With so many CSR initiatives proving idle and unsustainable, what do you need to do to ensure your CSR strategy stands the test of time? 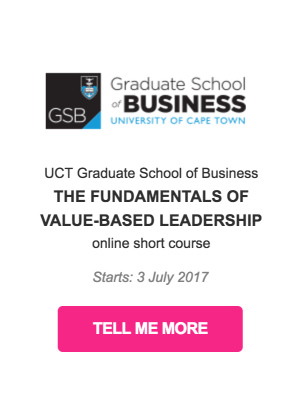 First and foremost, you need to ensure that the initiative will create business value. 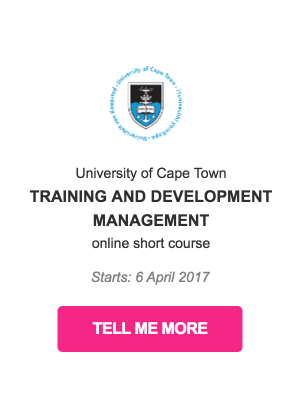 Your employees: How could your CSR initiative lead to employee engagement, skills development and retention? Your customer: How could your CSR initiative appeal to your consumer, creating customer satisfaction and the opportunity to market? Your investor: How could your CSR initiative promote your business’s credibility, attracting potential investors and clients? Your business: How could your CSR initiative contribute to research, encourage business development and ensure business sustainability management? 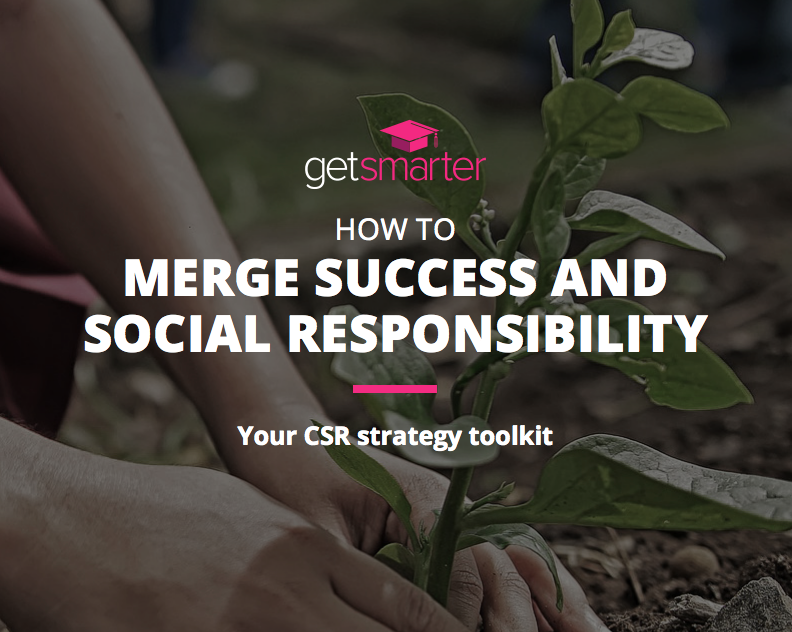 Download this CSR Strategy Toolkit to conceptualise and develop the CSR initiative that will serve you, your company and your community best. 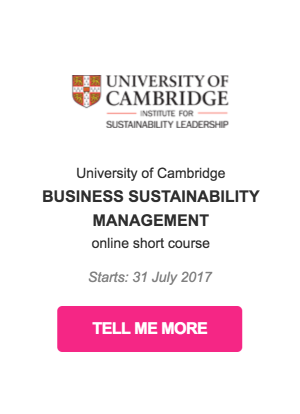 Want to secure the sustainability and success of your business?